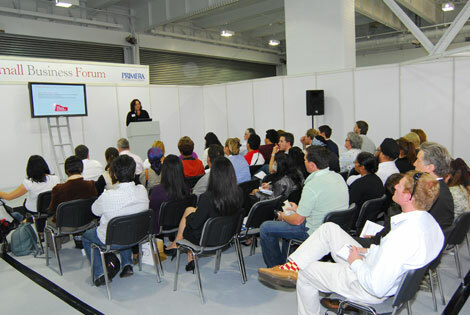 I have been asked to speak at an upcoming event called “Business Bootcamp – success on a plate”. This was through my friend the famous Jane Milton from Food Networking. We initially met on LinkedIn through Athena last year and have since met a few times and been to a few networking events and meetups (including Spa Networking!). Jane is a marketing consultant specialising in food related businesses and has a huge amount of experience and contacts in this field (see our blog about Jane here). The event will be held at GCU ( Glasgow Caledonian University – London Campus) 40 Fashion St ( Spitalfields/ off Brick lane) , London E1 6PX, UK. Below is a link to the full PDF about the event. Hopefully we will see some of you there! The event is happening on the 6th to the 8th of June and I am going to be speaking on the 8th at 12:00 to the audience about the importance of having an online presence they can be proud of, and giving ideas and example about social media and online marketing. We have been working a lot with food related clients – at the moment we are working on websites for a restaurant property manager, a detox smoothie/food delivery company, two catering companies, and a restaurant. We will be sure to keep you posted when these sites are launched, but the designs are looking really great! On a related note, I recently met with Jane Milton from The Food Network and Not Just Food. The Food Network is an online social network for food related businesses (anything from wine makers to caterers to cupcake businesses to manufacturers of food and catering related packaging and goods). We met via Linkedin and Twitter and then in real life. The Food Network is a membership social site which allows members access to premium content. This is all available at a very affordable rate of £120+VAT a year. Jane herself is an active blogger and regularly participates on Linkedin, Twitter and “real life” networking groups such as The Athena Network. Anyone who meets her will see she is a “force to be reckoned with”. I was so impressed I decided I owed it to the world to interview her and put this onto our blog for other food businesses to read – as we seem to be coming across quite a lot of these people in our networking and client circles. Jane also provides specialist consultancy services within her business “Not Just Food” for those in the food industry, and runs a monthly networking event, ‘The Tea Break’ held on the first Tuesday of each month at Waterstones in Piccadilly. I would recommend that anyone in a food related business who would like to meet Jane and learn more, you attend one of these events. As we regularly get requests from potential clients who want to start a new social network themselves, we thought it would be useful to ask Jane some questions about how she managed to create one which is so successful. Below are some questions we asked – and Jane’s answers. We would like to thank Jane for sharing! We also have some pictures showcasing Jane’s work as well. How long have you been running the Food Network? It started about 11 years ago with me connecting clients and people I met on an Intranet and it mushroomed, so we added a website so we could place info about event, pdf’s on topics people often need help with, industry news and where members could have their own sites too to let people know more about their businesses. What does this encompass?The Network is an online membership organisation, though we do offer quite a few features free to non-members, which helps food businesses connect and grow their business more effectively than they could without The Food Network supporting them. Who is it for? Anybody who works within the food and drink industry, produces ingredients, products or retails products, caterers, and people offering services for food businesses eg distributors. We have producers, ingredient manufacturers, packaging companies, caterers, printers dealing in food labelling, legal experts with food knowledge, refrigeration experts and many more groups represented. What type of information do members get? Members have their own site on the site, there are several forums to give them help and advice including one which comes direct to me so they can ask me questions and receive support directly. We connect members where we can see mutual benefit and post up the latest industry news, support for food businesses and run an events calendar. We also run events in conjunction with other groups on subjects that are useful to/requested by our members – these are most often free, and our members get the first opportunity to attend. What advice would you give someone starting their own social network? that it takes a lot of work, people imagine you just put the site up and money comes in but it needs marketing, improving, developing etc all the time – in fact I think it needs more marketing than a physical business as otherwise people just forget about it. It has taken a long time to make it profitable but I still see it more as a marketing tool for my consultancy – a way to build relationships with businesses, rather than a big income generator. 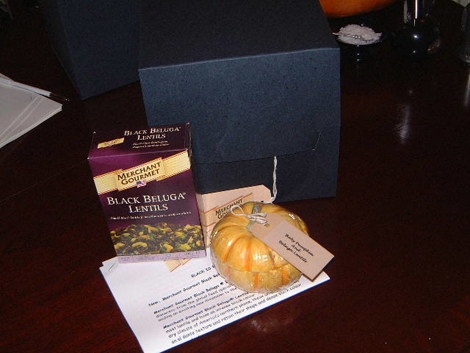 An innovative kit with a meal in a baby pumpkin delivered on Halloween to journalists to promote Merchant Gourmet Beluga Lentils. 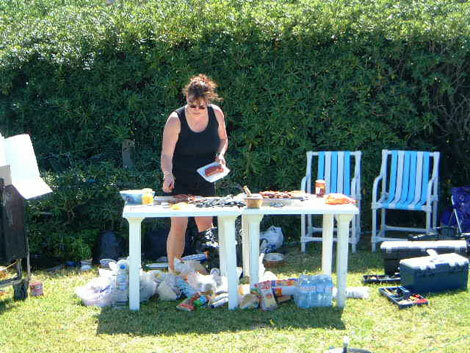 The less glamorous side of TV work – behind the scenes on a GMTV shoot in Tunisia – making sure all the food is organised for a chef to cook live on Lorraine Kelly morning show. 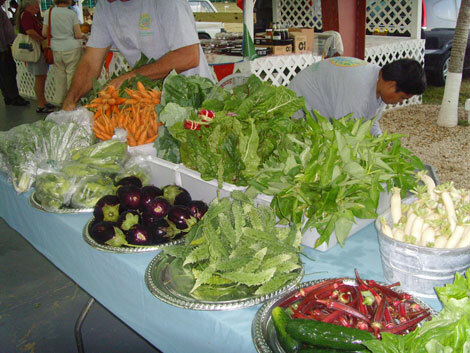 Fresh veg at Grand Cayman Farmers Market on recent trip to Cayman Islands to look at the food and learn about local dishes. 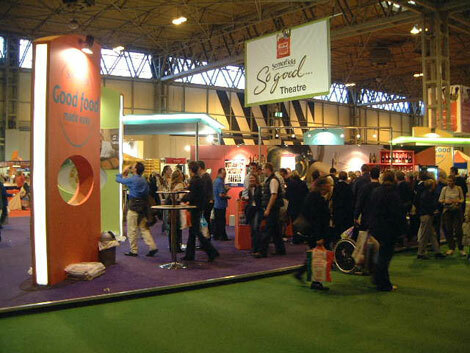 BBC Good Food Show Somerfield stand pulling in crowds – we designed and managed all aspects of this job including 180,000 food samples.